A wise lady once said, “What’s a vacation without any shopping?” Well if a lady hasn’t said it yet, she’s definitely meant it quite a few times. Panchgani has some great shopping locations, not to mention some pretty exotic, local items to hunt and buy. Most of these Panchgani shopping places are just minutes from Ravine Hotel and make for a great walk in the evenings. 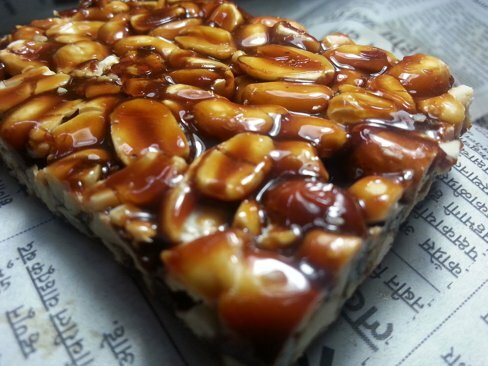 Just a five minutes drive from Ravine Hotel takes you to the Rajesh Chana & Chikki shop. As the name suggests, you get chana (chickpeas) and chikkis (a brittle, jaggery and sweet nut) here. Rajesh Chana & Chikki is a manufacturer and not a reseller, so the chikkis here are fresh. While the chikkis of Lonavala are more famous across Maharashtra, the Panchgani chikkis made here are enough to give them a run for their money. Madhusagar Honey Centre in Panchgani is just a five minute drive from the hotel and is alternatively an enjoyable walk. 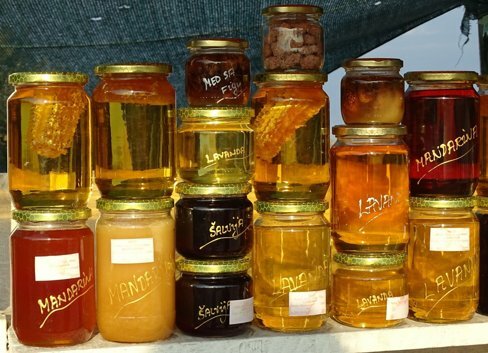 Good quality honey, in different varieties and variants, is available here. The displays and labels are clear and easy to understand as well, making it really easy for buyers to pick the product of their choice. Devrai Art village, just 3 km from Ravine Hotel, is a spot you just cannot afford to miss while you are in Panchgani. For one, this Devrai Art Village is a great non-profit initiative that gives tribal adivasis a chance to showcase their craft while giving them a means of earning a livelihood. And for two, this is a way of passing heritage crafts passed down through generations, in a way preserving them and in a way giving them the limelight they deserve. 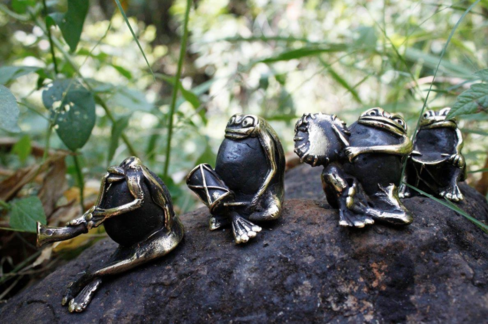 Devrai Art Village is a great place to go for brass and iron works, learn how things are made and get a glimpse into the lives of these craftsmen. Patronizing this village gives you a chance to contribute to this greater cause, not to mention that you can shop till you drop and always leave with that one special piece that gives personality to your decor. While Mapro Garden is a well-known food joint just a short pleasant drive from Ravine Hotel, not many know that it is also a shop. You can come here to buy all kinds of Mapro products, from their fruit jellies and jams, to their juices and concentrates, or even their newer product extensions into luxury chocolates and bar mixes, at discounted prices. 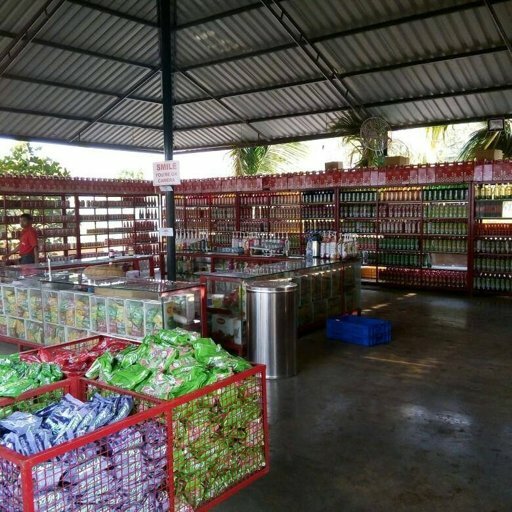 While Mapro is a much-loved brand all over India, and though its products are available just about everywhere, even online; buying them here is a great experience because you get free tastings. Oh and not to forget the discounts! Ravine Hotel has its own in-house boutique for those who love to shop but would rather laze around enjoying the resort than get out in the heat and look around shops. 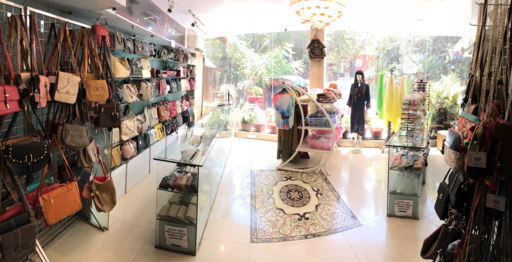 Zahi Butik has a good collection of shawls, stoles, small souvenirs and leather goods such as well as bags, purses, wallets and belts. Do bargain when you are in Panchgani. In fact, if you are shopping for clothing items, such as shawls or stoles, you can get as high as 30 percent off the originally quoted price! When buying anything off the street, also pay particular attention to the quality, as not everything off the street here turns our to be great steal. 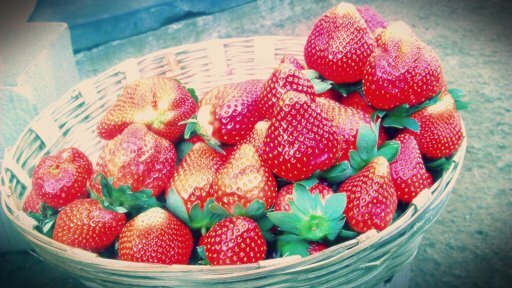 When buying fresh fruits such as strawberries and mulberries, make sure that you try one beforehand.